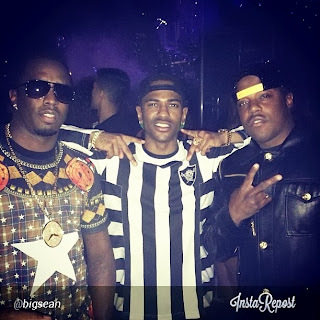 Big Sean posted a pic of himself, Sean Diddy Combs and Mason Betha on instagram last night. 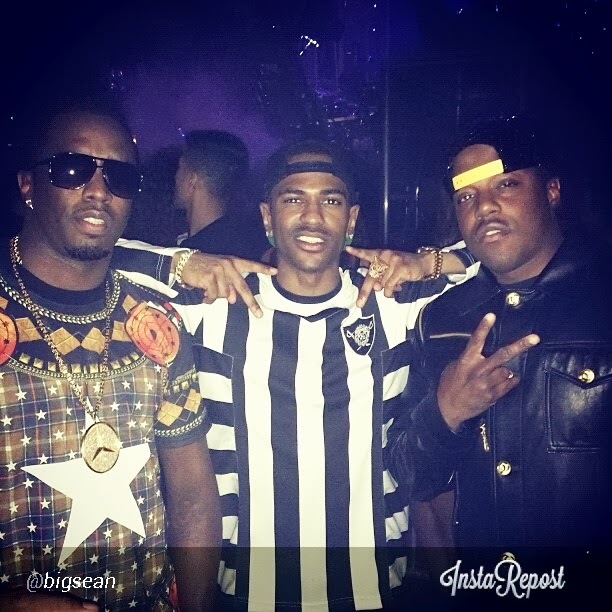 Can we expect to hear new music from Mase and Bad Boy soon?? ?